40 D-backs games for $80…sounds like a deal! 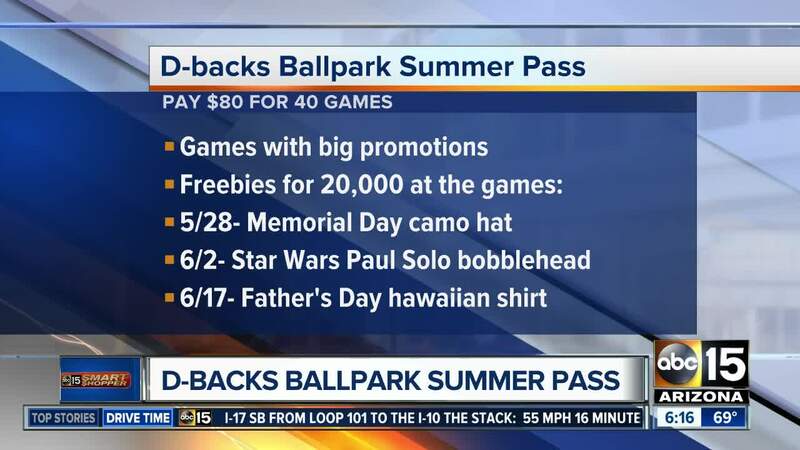 The Arizona Diamondbacks are offering the D-backs Ballpark Summer Pass again this year. The deal gives you access to 40 games, every home game between May 28 and August 26 for $80. 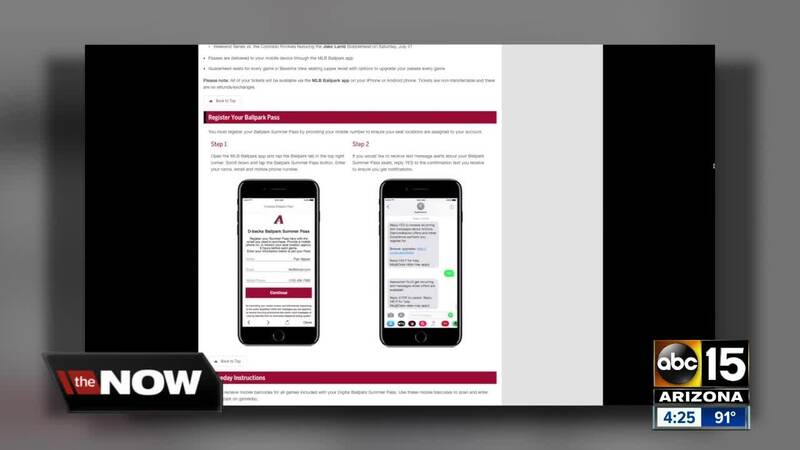 Tickets can be accessed from the MLB Ballpark app. Every game will include a different seat in the Baseline View section (upper level). Passes are limited. For more information on the program click here.